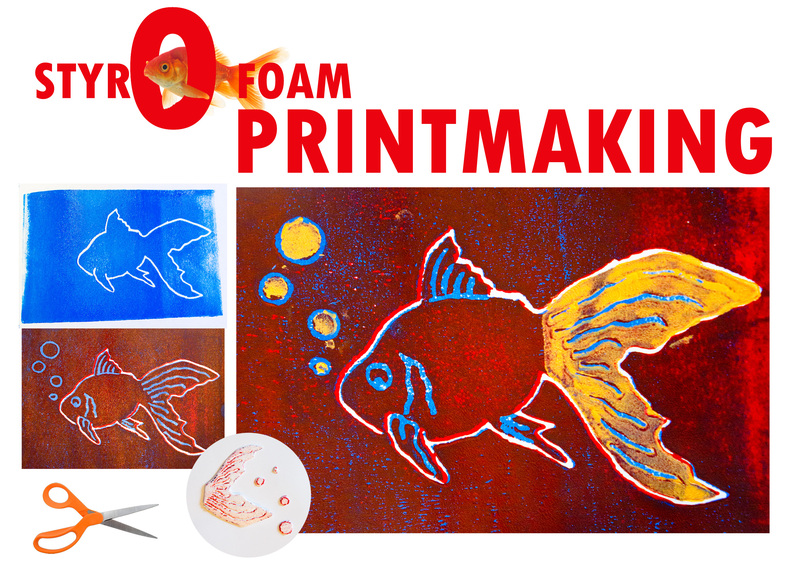 Have you tried the Styrofoam print-making yet? Did you like it? Want to try more? 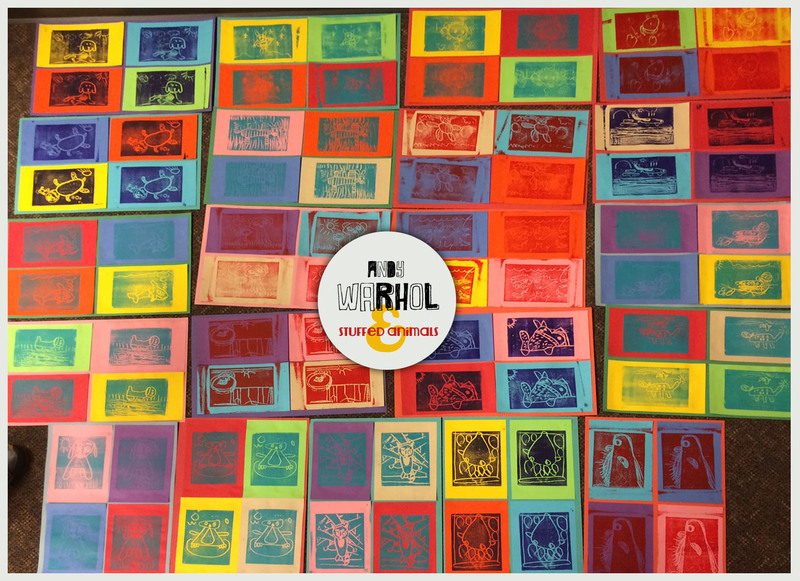 Printmaking is very popular at our house and I can honestly say we have tried so many different ways to print that it is difficult to choose a favorite one. But we narrowed it to 5, that was do-able. These wonderful, unique print-making techniques come from our favorite bloggers, make sure you check them out (and try them out)! Have you ever tried printing with gelatin? We have done this many times and the results are amazing. It is a wonderful way to talk about positive and negative space and to use these leaves and flowers your kids keep bringing home from their walks. Check out how to do this with Cassie. This has been my kids’ favorite thing to do. 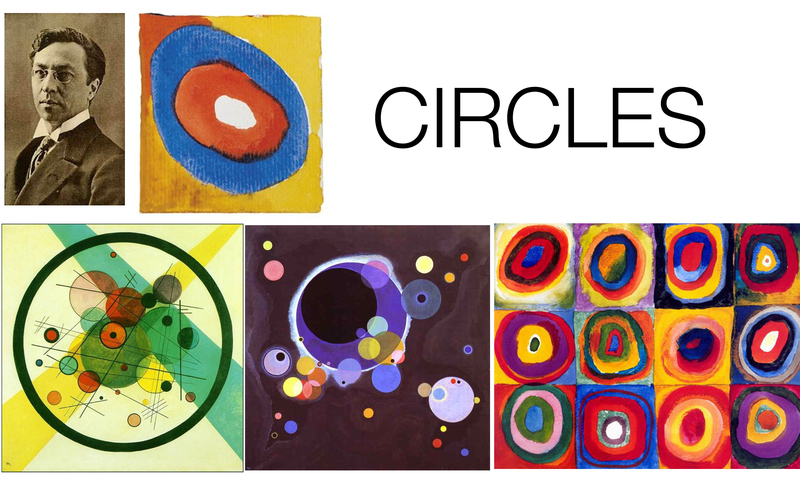 We have printed flowers, mandalas, robots, and many abstract patterns. We tried different play dough and clay… and it all works great. So simple! Thank you Filth Wizardry to share this amazing idea! This one is wonderful with yarn as well as rubber bands. 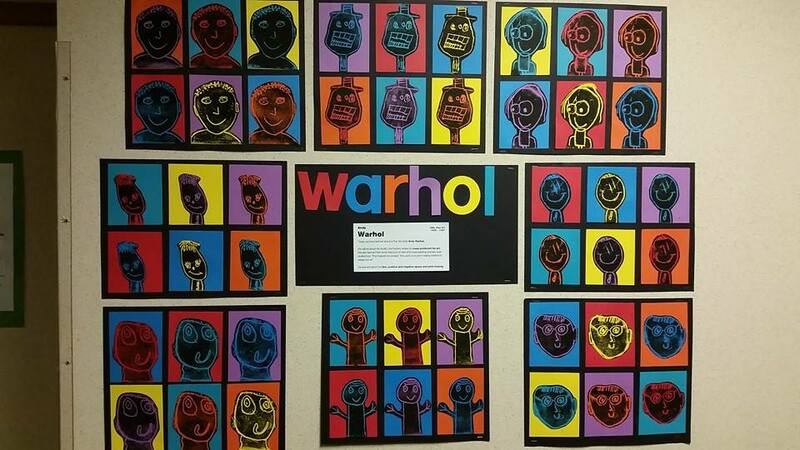 Next year we are thinking about doing this as a collaborative art piece at our preschool or Kindergarten. I think the kids would love it and the parents may want to hang it on their walls! Check out this guest post by Steph to see how easy it is. Who would not like to print with a hammer, right? This is also a guaranteed crowd-pleaser! And the more flowers and leaves you have, the better. See how Build/make/craft/bake perfected this technique. And last but not least, printing with a plastic bag. We did it with little zip-lock bags and it worked really nicely. It is best for the more abstract pieces but it is so simple and fun that kids do not care they cannot capture all of their details. It is a really cool activity and a great way to show the kids how they can layer their pictures and how to plan the positive/negative space. See how it’s done by a professional at Alisa’s Redefine Creativity blog. Sometimes the simplest things are the best, like these toilet paper rolls by my Little Artists (inspired by Wassily Kandinsky). 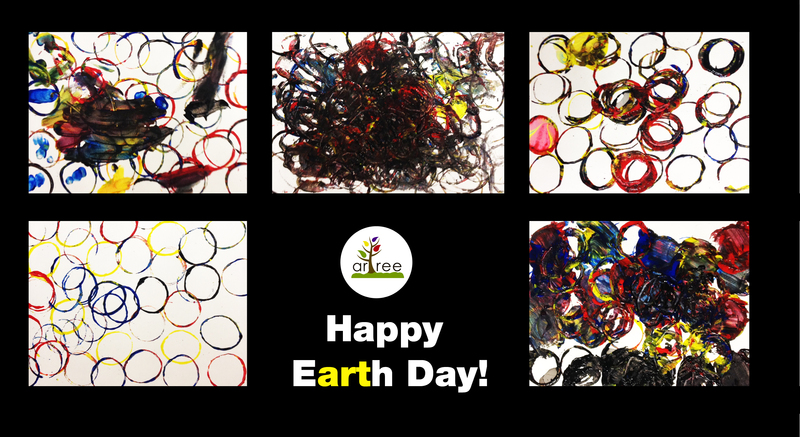 I gave the 3-year-olds some paint (primary colors and black), watercolor paper, paper rolls and 20 minutes. The amazing pictures above are the results. I love how different they are. Some kids kept it very neat and clean, others made a messy, overlapping art and one boy even used the paper roll to color all of the circles. And the best part? Sometimes the tempera paint made a huge bubble and it popped on the artwork. The kids love that! I mean, who wouldn’t, right? !